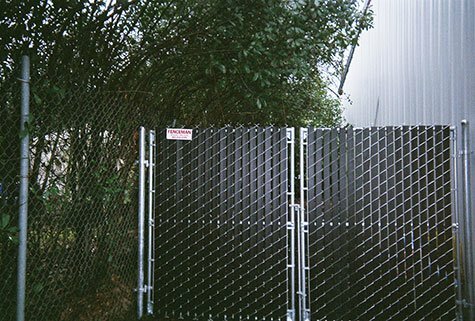 Whether you need to add safety to your backyard or protection for your business. 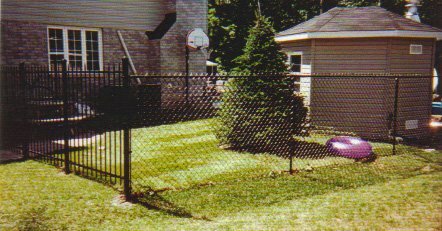 Gateway Fencing can help. 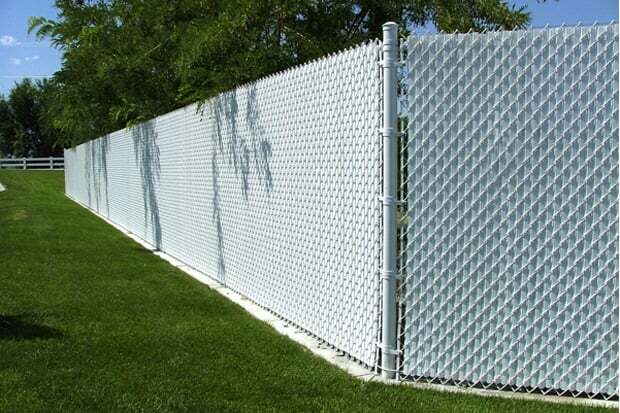 Chain link fences are not what it used to be. 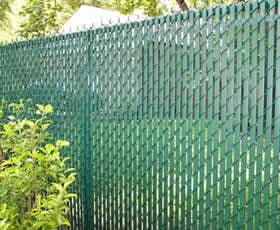 Today many Charlotte communities demand more aesthetically appealing chain link fence system, as a result fence manufacturers now create so many colors, styles and designs that enhance the appeal of chain link fences while keeping costs down. 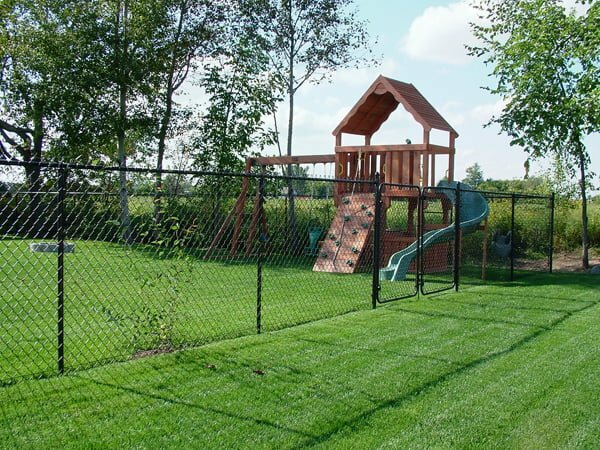 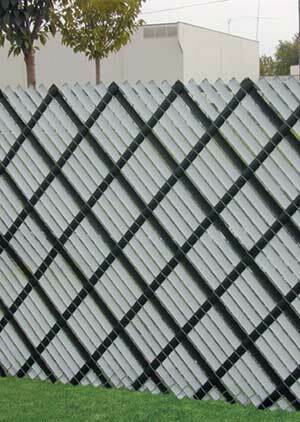 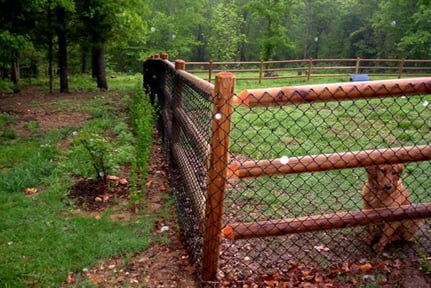 Today color-coated chain link fences are designed to enhance the landscape and lessen their own presence. 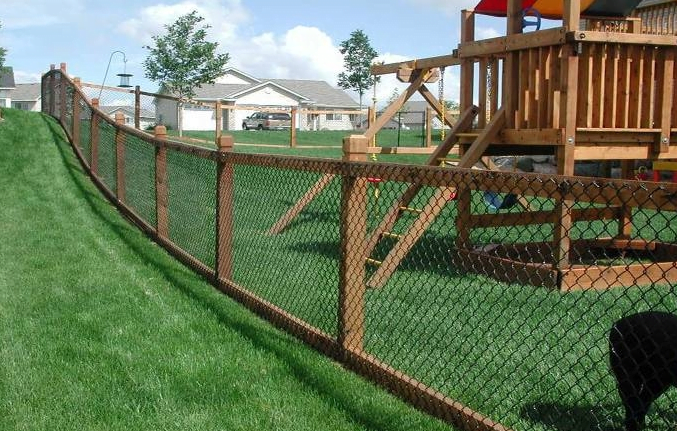 This together with a vinyl coating that is soft to the touch provides the homeowner with an attractive, secure border without blocking off the beauty of your landscape. 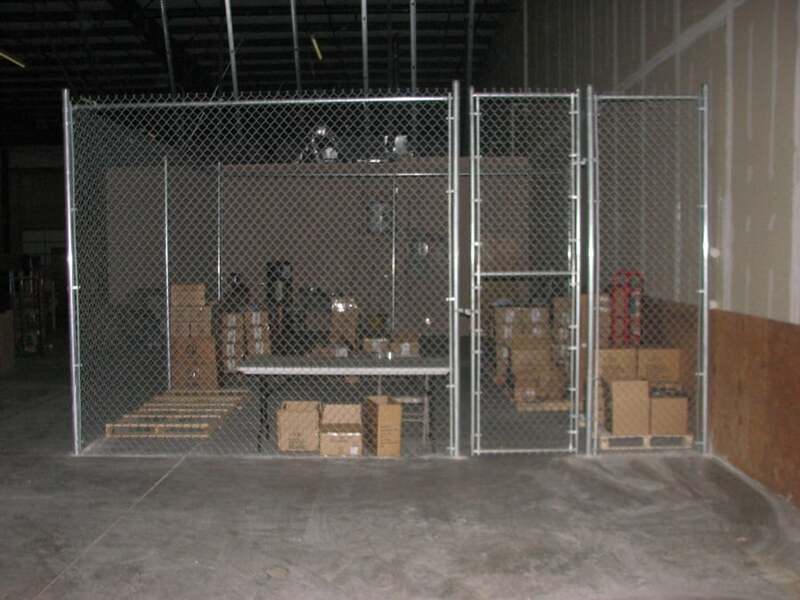 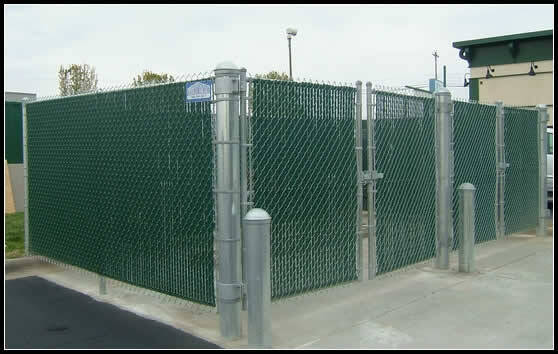 Professionally installed chain link provides security for a home or company’s assets and with today’s different styles, colors and designs is the perfect solution for many people. 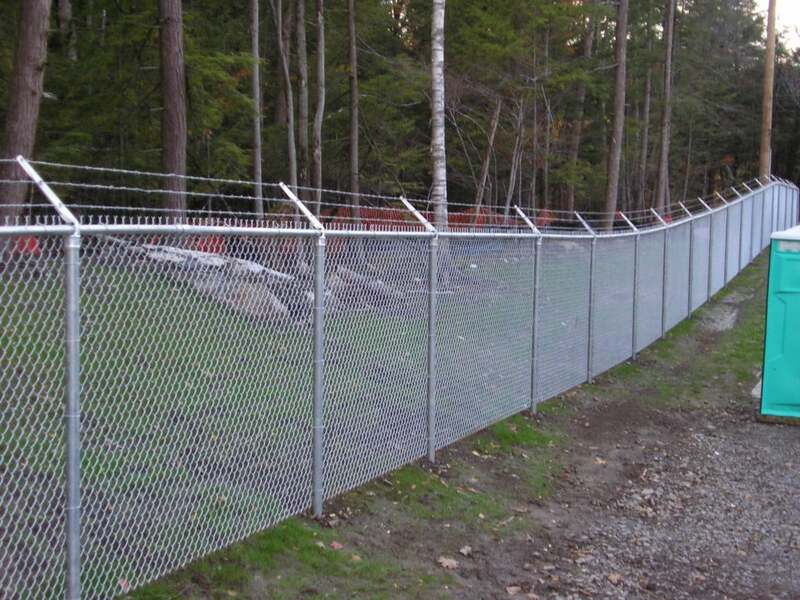 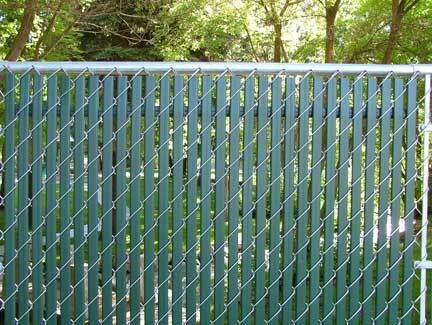 Chain link fencing is the most affordable and economical way to fence in your residential or commercial property. 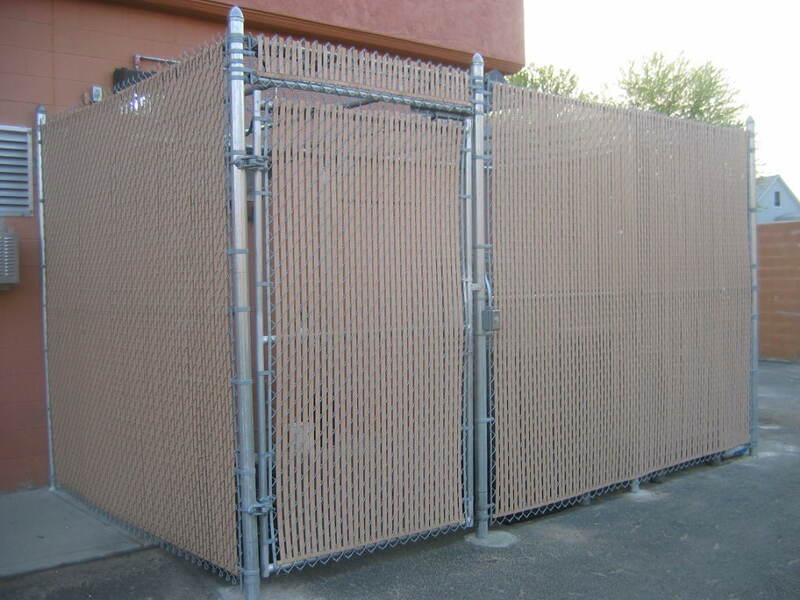 Available in a variety of heights, styles and weights, chain link will be the answer to protecting what matters most to you.